Meridian will work with you to develop environmentally sound and cost effective recycling solutions suitable for your business. 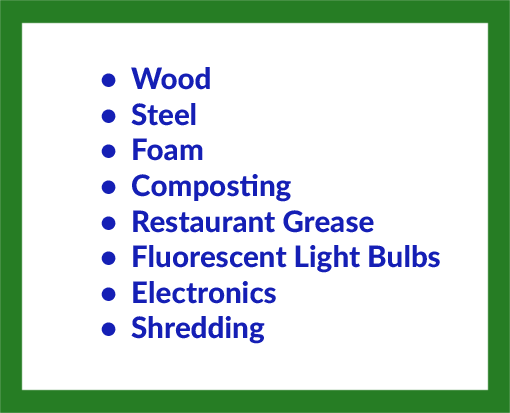 Meridian can generate higher credits & savings in your recycling program. We share 50/50 in the increased credit amounts. 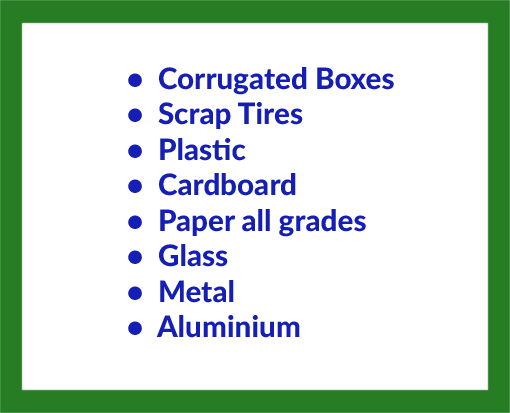 Ask Us How We Can Help Your Company Initiate A Recycling Program For You! We also work with MRF – Material Recovery Facilities – single stream and mixed waste programs.